First things first, congratulations you’re coming to Huddersfield! We hope you are having an amazing summer, we can’t wait to meet you in September! 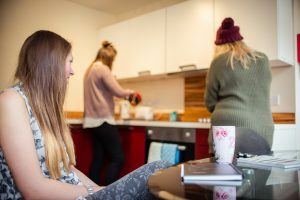 We realise that prepping for University can be a roller coaster of emotions, you’re excited about a new start but nervous about the big move away from home. Don’t worry, with this handy guide we hope we can help clear up some of the confusion and have you ready for #HudFreshers’ in no time at all. 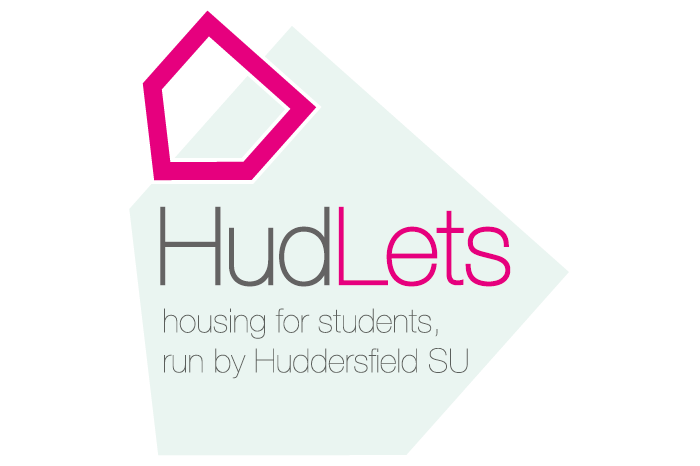 First off you’ll want to find out who you could be living with next year, have a look at the accommodation section on the Students’ Union website and join your halls Facebook group, Then find out what’s going on during Freshers’ week and connect with potential course mates by joining the Official University of Huddersfield Freshers’ 2017 Facebook group. Our next Top Tip before you do any more shopping is to find out what items are already provided by your accommodation. The last thing you want is to be using up valuable money and car space bringing a whole load of things with you that you won’t really need. The next thing we would recommend that you do before you start throwing everything you own into a suitcase is hunt out any important documents the Uni may have sent you, like your admissions letter and student number. Keep these in a safe place along with some ID and a few passport photos, these always come in handy during induction week! If you don’t already have one you’ll want to get yourself a laptop. Essential for all that late night essay writing and Netflix marathons. You can get some great student discount deals on technology with a Nus Extra card. In fact this leads us nicely onto our next point. No new student survival kit would be complete without an NUS Extra card. With discounts on everything from 10% off at Co-Op for your weekly shop, 20% off at Missguided for your new Freshers’ ready wardrobe and 25% off the price of student tickets at Odeon for your weekend chill, can you afford NOT having an NUS Extra card!? You can find out about loads more discounts here and get your hands on one during Freshers’ week! A duvet and pillows as well as a duvet cover, pillow cases and sheets! This is your first opportunity to inject a bit of personality into your new space. You can get great ones at a reasonable price at places like Ikea, Wilco and most Supermarkets. Towels! You will want to bring a few, unless you want to be spending all of your spare time and spare change in the laundry room! A door stop – sounds silly but being able to prop your door open will help you be more sociable and you will soon be making friends with your fellow flat mates. Clothes are an obvious one but don’t forget things like a good waterproof (for HudLive) some comfy shoes, something a little bit smarter (for any part-time job interviews) and something resembling a school uniform for our #tbt Back to School Freshers’ event! We know you only just got here but you will want a small weekend bag for those occasional trips back home. There are a few other items, key to student survival but there is no need to take up valuable packing space with items like pens, note pads, plasters and painkillers as all of these can be picked up when you arrive. Have a look in our Students’ Union shop on Floor 4 Student Central for all the essentials. We hope that this has helped you with your Uni prep and taken some of the stress out of your packing. We hope you enjoy the rest of your summer and we will see you in September for a #HudFreshers’ you will never forget!